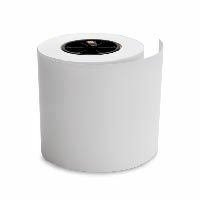 Retail Personalization Solutions | Label Printers | Primera Technology, Inc.
See Just How Easy it Is To Print Personalized Labels In-Store - Watch Now! We'll connect you with a Primera qualified integrator who will put the entire solution together including custom software, kiosk and printer integration. 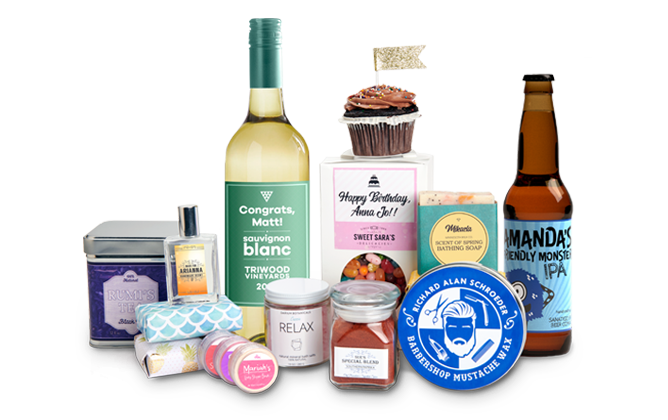 Join some of the world's largest retailers (we wish we could share their names) who are currently providing custom labeling in their retail and online stores. 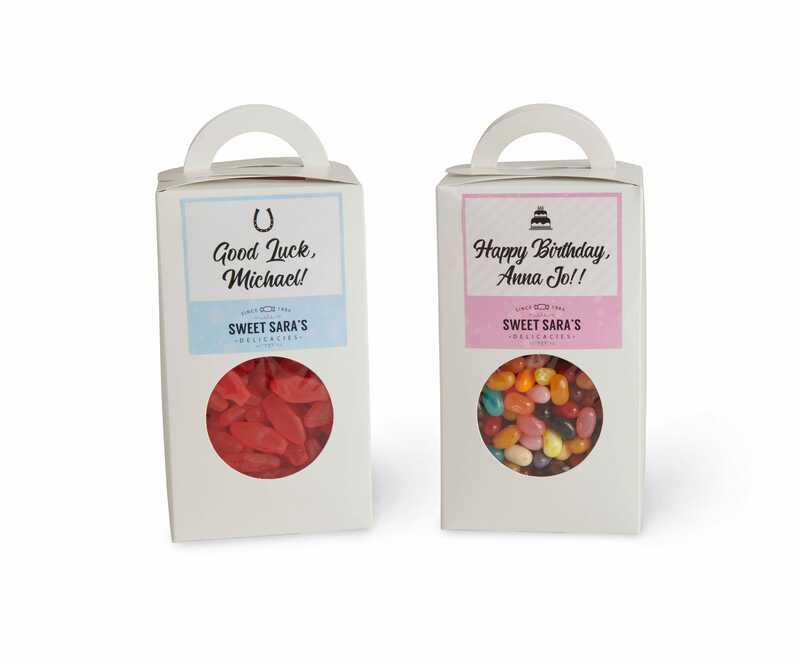 Print personalized labels with names and personal messages in-store! 1. Using a tablet or touch screen type in name or personal message then hit print. 2. 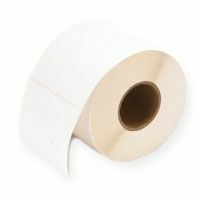 Label will print seamlessly in seconds. 3. 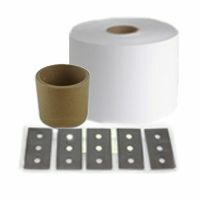 Apply the custom label to any product including boxes, jars, bottles, decorative bags and more. 4. Make someone's day extra special with a personalized message just for them! Today, the customer’s experience is paramount. A great customer experience is about putting them at the center of everything you do, giving them what they want quickly and making them feel special in the process. 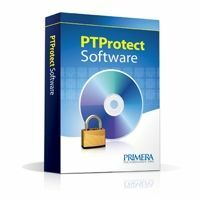 Increase foot traffic, brand awareness and customer loyalty by offering photo-quality personalized labels with Primera’s complete personalization solution. We partner with several talented integrators to create all-in-one kiosks that will catch the customer’s eye as soon as they walk in the store. 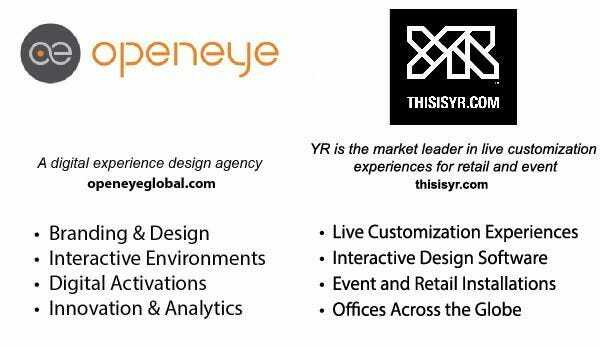 Primera Technology is proud to work with the top creative brand experience companies, including OpenEye Global & YR, to make our retail customers’ dreams and ideas a reality. By partnering with such companies, we deliver custom, interactive displays that enhance your consumer’s in-store buying experience and make it fun to buy your products! A global leader in cosmetics wished to create a special marketing project around the holiday season. They relied on Primera’s LX500C to create personalized, holiday-themed labels for their skincare products on demand. The personalized labels were such a success the retailer added printers into their flagship stores around the world for monthly personalization campaigns, and it’s all thanks to the quality, speed and reliability of Primera’s LX500C! The cosmetics retailer deployed over 30 LX500 units into their stores worldwide. 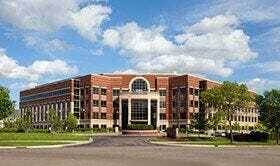 Accompanied by customized software program and large touchscreen computers connected via USB created by strategic partners. 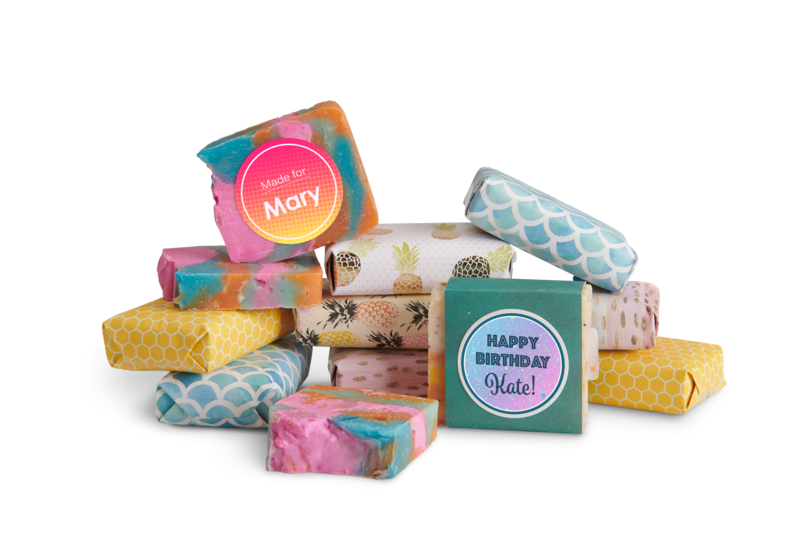 Customers were able to print personalized labels with cheeky sayings and fun designs using a wide variety templates that were changed out monthly. The personalized labels created buzz on social media, increased their stores’ foot traffic and generated more sales throughout the entire year. One major chocolate manufacturer uses self-service airport kiosks to allow travelers to dispense individually-wrapped chocolates into a decorative bag, and then add a custom message to the label on the package. 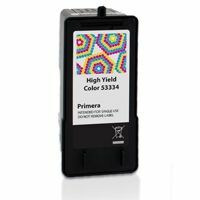 After evaluating a number of top-name label printers, the manufacturer and its design agency found one model that stood out above the rest- the Primera LX500c Color Label Printer. 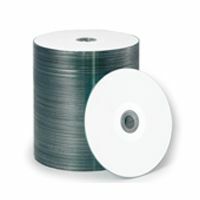 The printer instantly dispenses a customized label with the person’s name, message, and/or other templated images, ready for application. The customer is extremely satisfied with the reliability of the printer in this unmanned kiosk. The upgraded kiosks were a hit with the chocolate manufacturer’s retail customers.